From 1789 to 1797, the first American president, George Washington, was engaged in the daily business of building an independent democratic country. Meanwhile, over in Europe, the French were having a revolution. King Louis XVI and his wife, Queen Marie Antoinette, had it coming. But like most monarchs (or other rulers) who lose sight of the common people and forget that there is no kingdom or country without loyal subjects or citizens, by the time they saw it coming, it was … OFF WITH THEIR HEADS!! Literally. Louis XVI was an ineffective, inefficient, and indecisive king, spending enormous amounts of money to fund wars, while the people got poorer and poorer. He did very little to restrain the political power of the privileged nobility or the excesses of his wife. King Louis was like Nabal, i.e. foolish. 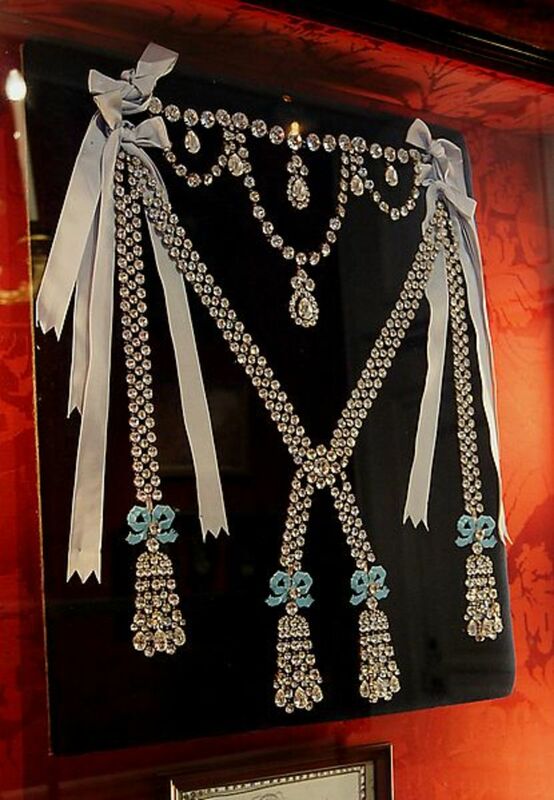 Queen Marie Antoinette was not like Abigail, i.e. a peacemaker (see her story below). The story is told that when the peasants were starving and she was told there was a shortage of bread, her uncaring and heartless response was: “If they have no bread, then let them eat cake!” There is no written record or other evidence to prove that she really said that. But she was so hated and despised for the other things that she did, so that – rumor or fact – people were willing to accept the account as the truth. 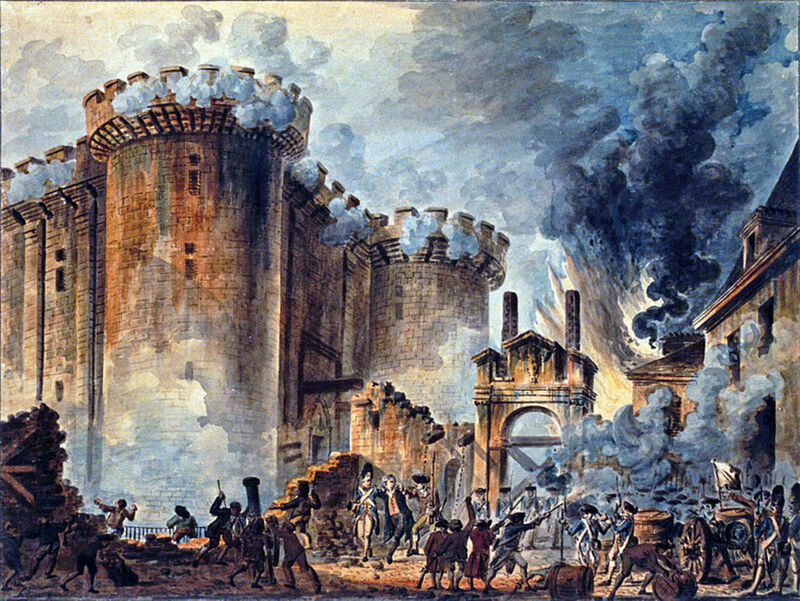 On July 14, 1789, a crowd of French citizens, motivated by justifiable anger, stormed the Bastille Prison in Paris, in a public act of rebellion; raided the cache of weapons and ammunition, thereby arming themselves to fight for their freedom. The Revolution was on! The French Revolution lasted from 1789 to 1799. What were the significant events of that decade following Bastille Day that would eventually transform France? August 1789 – The Declaration of the Rights of Man and the Citizen, was drawn up by the National Assembly, giving equal rights and freedom to all Frenchmen. Feudalism was abolished. August 1792 – Louis XVI was forced off the throne. 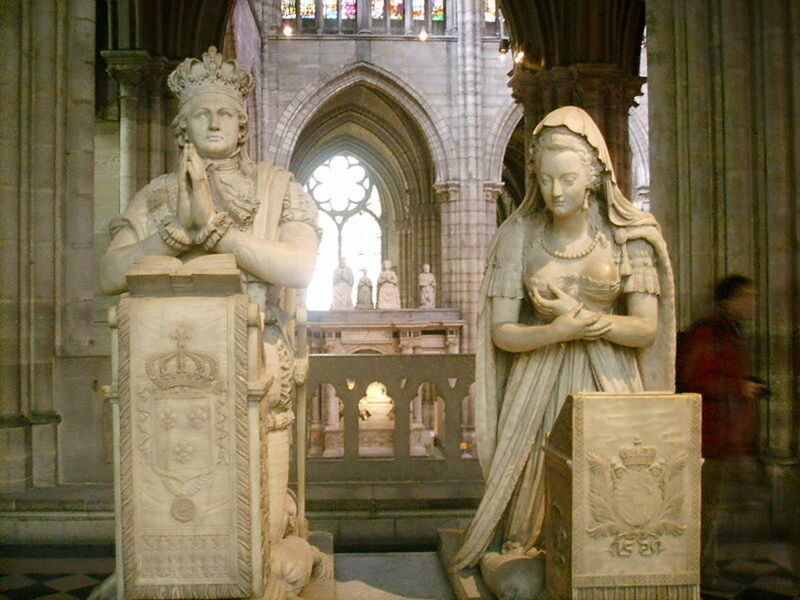 January 1793 – The king and his queen were beheaded for treason. They were lucky. The guillotine was the chosen form of capital punishment and they were among the many beneficiaries of this humane way to executive the guilty. 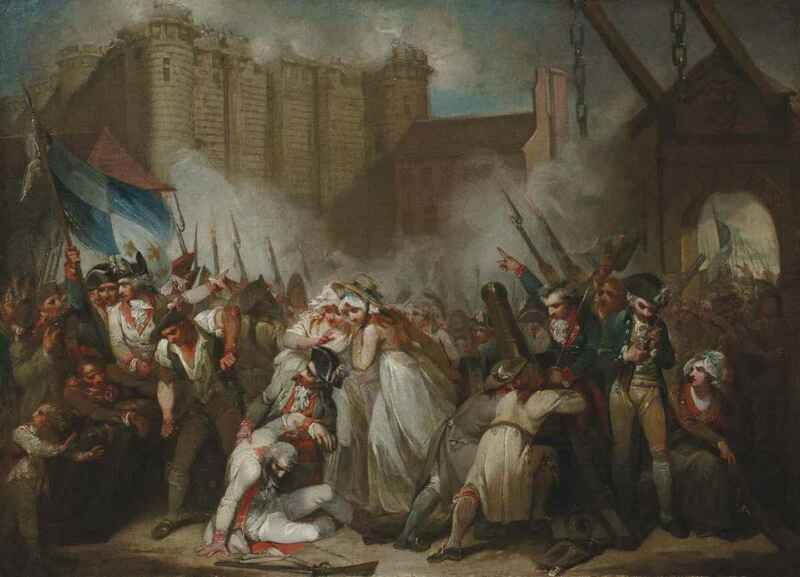 June 1793 to July 1793 – This period was called the Reign of Terror. Since there was no king, there was a power struggle (instead of an election). Two people – Maximilien Robespierre and Jean-Paul Marat – are blamed as as being the primary instigators. However, Robespierre received full credit for starting The Terror. He practically set himself up as a dictator – in the interest of Public Safety – and whoever opposed him was beheaded. His fate? They chopped off his head. As for Marat, he was a journalist who used the paper to attack his opposition. He was stabbed to death by a woman while bathing. It was not a crime of passion. The motives Charlotte Corday D'Armont were entirely political. Her head was chopped off. 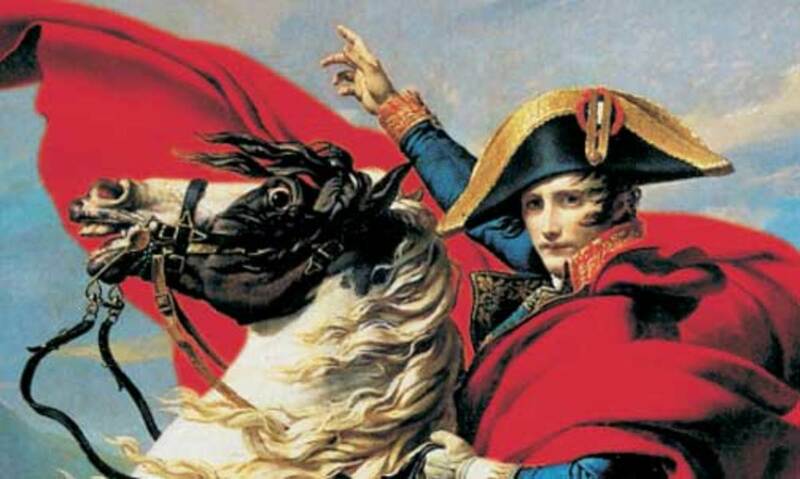 1795 to 1799 – A governing body called the Directory was trying to move forward through the political and social upheavals; and an ambitious soldier, Napoleon Bonaparte, was distinguishing himself as a military leader and on his way to becoming the First Emperor of France. November 1799 – The highly honored, respected and popular General Bonaparte seized control of the ruling council, replacing the Directory with the Consulate, and became the first Consul of France. 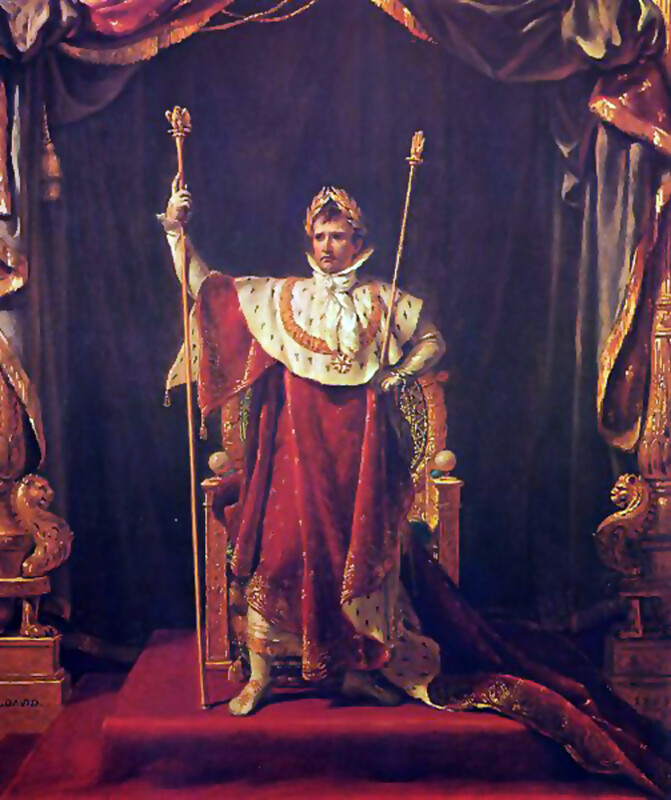 Five years later, he would take the title Emperor Napoleon I. That is just so wrong. I wonder if any of the revolutionists saw that coming. Robespierre, Marat and Bonaparte all forfeited an opportunity to be written into historical record as truly great men. George Washington's neutral position on the French Revolutionary Wars was opposed by Jefferson and his followers. Who was right? Washington was right. The French Revolutionary Wars was not a national priority and did not require U.S. involvement. Jefferson was right. He had more insight because he served as a minister to France during Washington's presidential term and the POTUS should have agreed with him. Popular songs were vital to lifting the spirits of the sans-culottes, or working poor, of Paris during the French Revolution of 1789. As events changed, new lyrics were created using popular sentiments of the day. La Marseillaise is such a song. She is described as as “a woman of good understanding” (1 Samuel 25), the wife of an unreasonable scoundrel, named Nabal, who provoked the anger of a future king of Israel, David. So ferocious was David's anger that he determined to wipe out the entire house of Nabal. The servants told Abigail what her husband had done and also clarified their report by saying that David had been very kind to them and had protected them from ruthless marauders. She immediately prepared food and took it to David and his men; apologizing for her husband's disrespect and insult; and imploring David to have mercy on those who were innocent and meant him no harm. Her actions caused David to have a change of heart. She also won his heart. When she informed her husband that he had almost caused the death and destruction of his entire family, servants included, he apparently died from shock! ChitrangadaSharan - Thanks. Took French in high school (many moons ago). We had to learn the French National Anthem and we were taught the story about the Bastille. Nice, interesting and informative hub! I have read some of this in my history books. Thanks for the education via your hub. Voted up! NateB11 - Thanks for being the first to comment on what I think is an interesting contrast between the setting of the Republic in America and France's heading in that direction but getting sidetracked. Man! If I had stormed the Bastille for my freedom and ended up with an Emperor, I would have expatriated and headed for the New World! Life is short! Live it free!! Very interesting and famous historical story with famous and interesting historical figures!